Kate Middleton stepped out for the first time on Tuesday, October 10, after announcing her third pregnancy. Everyone is curious to know more about her pregnancy, and there have been lots of rumors and speculations regarding the subject. Lots of her fans, for instance, are suspecting that she is pregnant with twins. The Duke and Duchess of Cambridge with Prince George and Princess Charlotte arrive at Berlin Tegel Airport during an official visit to Poland and Germany on July 19, 2017 in Berlin, Germany. 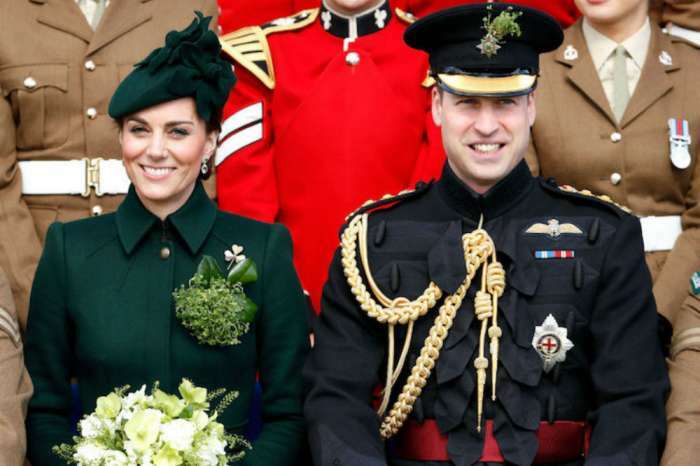 An insider revealed that Prince William and Middleton are nor looking for more childcare help and this led people to ask themselves whether they are really preparing for twins or not. 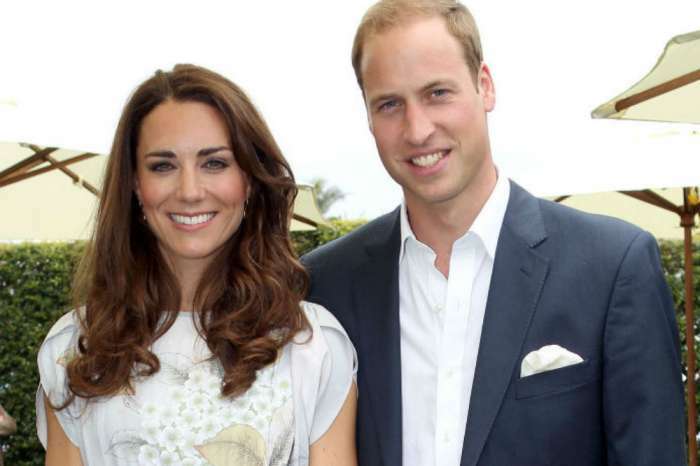 There are also rumors that say that the couple may have already chosen names for their babies. In the baby turns out to be a boy they will call him Prince Henry, named after Prince Henry, and if the baby turns out to be a girl, they’ll name her Princess Elizabeth, after the Queen. Lots of people are also questioning what will happen to the baby after the change of rules in royalty. Now, gender is no longer the decisive factor for the throne, and this means that Princess Charlotte’s position will not be changed even in the case in which the new baby is a boy. Prince George will still be the third in line, and the new baby will be fifth. 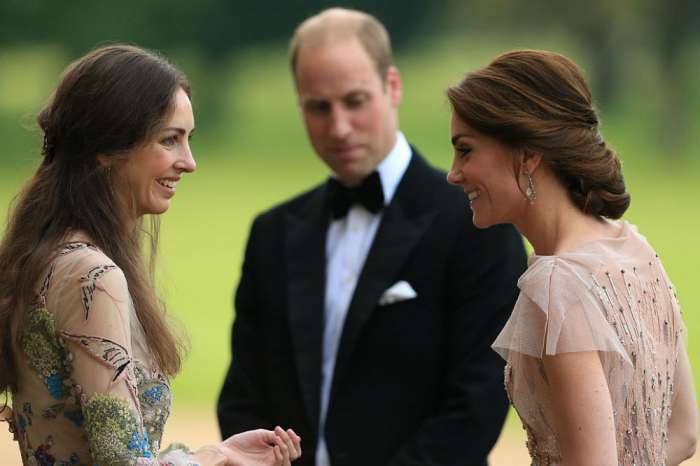 Kate’s first public appearance resulted in her getting bump-shamed after the photos were posted on Instagram. She was reported to suffer from severe morning sickness called hyperemesis gravidarum, but it looked like there are people who didn’t believe this. Looking at the comments, more experts have stated that the bump-shaming can cause a substantial needless anxiety for pregnant women. I think she looks great…..stop bashing her get a life cause she is not obese she has to be too skinny… congratulations!!! !